View More In Time Clocks. 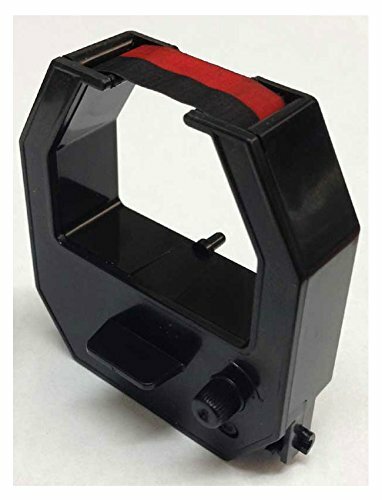 Two color ribbon (red/black) replacement ribbon for Acroprint ATR120r electronic time recorder and ATR480 calculating time recorder. Acroprint part number 39-0127-002 (ATR122r) compatible. Not compatible with original ATR120 model.